Or taking care of them? This Christmas, we’ll do both! Here’s our list of healthy Christmas gifts ideas to please your family and friends! 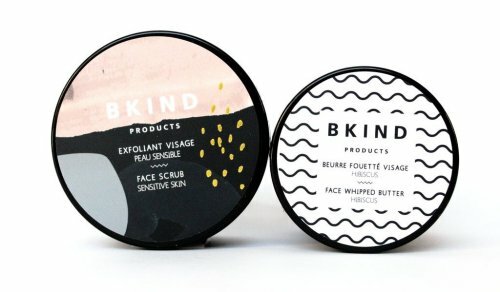 BKIND’s skincare and hair products are vegan, natural and not tested on animals! Knowing that what you apply on your skin or in your hair is not toxic for yourself nor for the environment and that it is made in an ethical way allows you to take care of yourself with peace of mind. This Duo Face Care is one of the interesting gifts you can find on the company’s website and that’ll become a must in anybody’s beauty routine. Gift idea > Soft and moisturized skin: here! This Toronto yoga studio is offering a special deal right now: one month of unlimited drop-in classes at a really small price! It’s a great present to give to anyone who’s looking for a more balanced lifestyle as yoga helps improve flexibility and reduce stress: two major factors in living a healthy life. Gift idea > Relaxation, meditation and Namaste: here! For more than 15 years, this company’s co-owners have been travelling the world to find the best teas and develop their knowledge about tea so they can bring their discoveries back on our market! 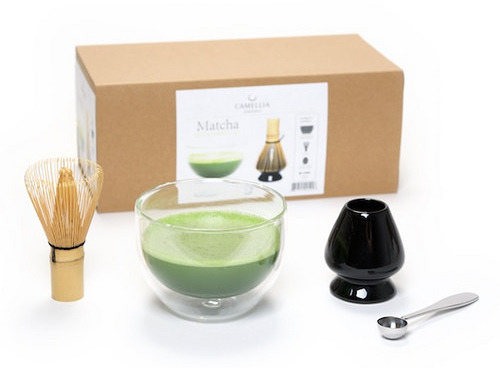 Matcha is known for its plural benefits such as: its role in detoxifying the body, its help in improving concentration and memory and its relaxing capacity. Here’s why this set will please all the people who were looking for a way to reduce stress once the holidays are over! Gift idea > Less stress, more concentration: here! This Montreal-based company produces artisanal honeys in urban environments; in the cities of Montreal, Quebec and Toronto. Its mission is to preserve bees and encourage local production. Alvéoleis also socially involved; it offers workplace and scholar trainings and promotes social rehabilitation. 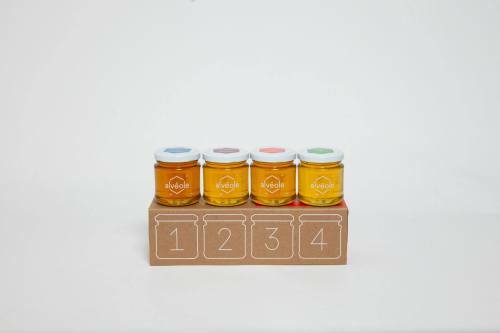 This Tasting Box contains 4 different honeys that come from different neighborhoods of a same city. You have the choice between three boxes: Montreal, Quebec or Toronto, so the person to whom you give it can discover all the hues of these local honeys. Gift idea > The survival of bees a in sweet way: here! 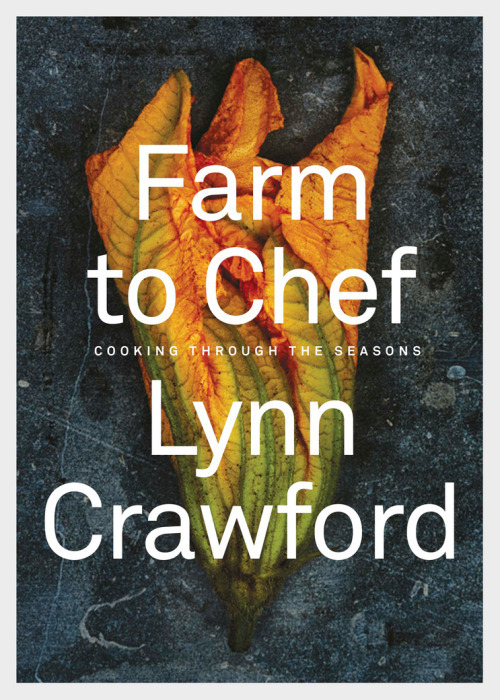 Renowned chef Lynn Crawford is the master behind this cookbook in which you’ll find more than 140 recipes made with carefully chosen farm-fresh products. For all the people who want to eat better and more locally, this book is perfect. They’ll learn what aliments to choose depending the season and how to cook them to create both healthy and yummy recipes! Gift idea > Delicious local food throughout the year: here! To combat the common problem of smelly armpits, two Alberta-based sisters have created this company! And it’s all natural! While regular deodorants are full of chemical ingredients, what Routine Cream proposes is entirely not toxic. Yeah! This This or That Pack allows you to discover all the company’s deodorants so you can choose what’s best for you after. Gift idea > Smelling good without chemicals: here! Because taking care of the environment is also a way of taking care of the ones you love (and of yourself)! Less waste creates a greener place to live and reduces our polluted print… and that can only be healthy! Dans le sac (meaning “In the bag”) is a young business which mission is to substitue traditional plastic bags and other items people usually put to trash with reusable and textiles goods. 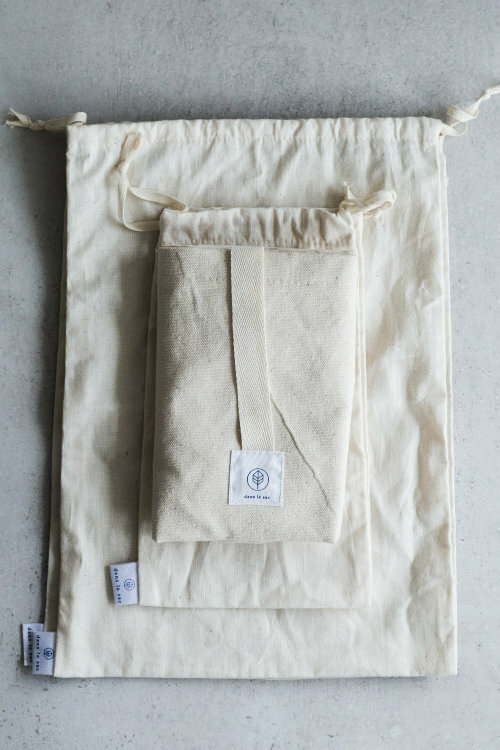 This “Zero Waste Package” is the beginner kit and contains: one bread bag, one small bulk bag and two large bulk bags. Gift idea > Less waste in a cute way: here!